Home Articles The Kitchen Is Closed. Strategies to Get Your Kid to Eat. The Kitchen Is Closed. Strategies to Get Your Kid to Eat. Have you heard of eating zones? Eating zones are times you designate as mealtimes and snacks times. Kids can only eat during a designated eating zone. In other words, if it is not a mealtime or snack time, then the kitchen is closed. If a child decides to not eat much at lunch, but then gets hungry 30 minutes later, he will have to wait until the next eating zone, which might not be for another 2 hours. 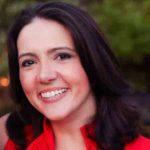 Author Dina Rose goes into great depth about eating zones in her book It’s Not About the Broccoli. It’s a great book. Rose says that eating zones take the fight out of on-demand snacking requests from kids. quickly realize there are no exceptions to these rules. It’s your job to enforce them. It’s ok to have an occasional slip-up but do your best to enforce eating zones. What’s the incentive to eat their meal if they can just get a snack whenever they want? Plus, if you’re like so many parents offering processed food snacks that are delicious, but full of empty calories, then your child will probably pick the pretzels or insert other delicious snack food here, over the green beans and turkey served at dinner. If you give in and allow for on-demand snacking, you are reinforcing the message that you don’t need to eat at mealtime, because you can just fill up on snacks later. This is not the message you want to send! Snacking can make or break a successful dinner, which is why I’m focusing on it so much. 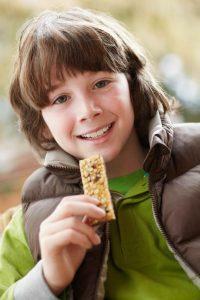 There are other strategies to follow regarding snacking to help turn your picky eater into an adventurous eater. Check out the ultimate guide to snacking to create healthy habits that last a lifetime. Is What Kids Eat Really All That Important? Before kicking off eating zones, you’ll want to explain what eating zones are to your child. You also want to create a schedule and be consistent. 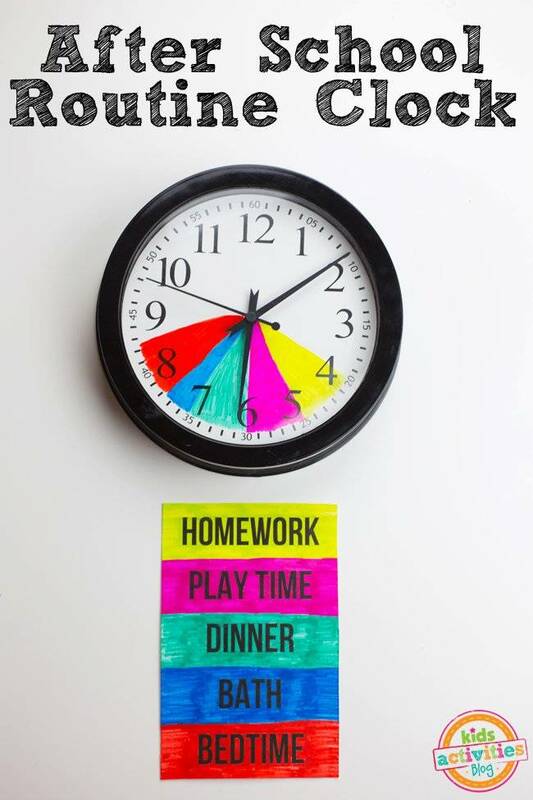 If your little one is older and struggles with the eating zones, go ahead and create a chart with a visible clock for your child to see. This way he knows when the next eating zone will be. 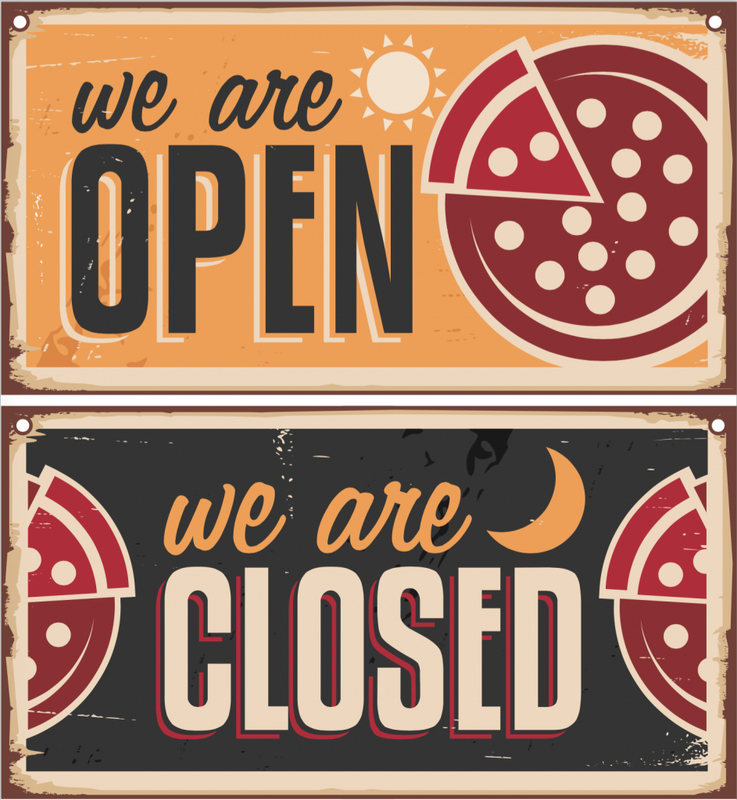 Eating zones allow you to teach the lesson about consequences, which are lessons that will last a lifetime. If your child doesn’t eat breakfast, then he can’t eat until the next eating zone. This teaches children that the consequence of not eating at mealtime is that they will be hungry. Find out why it’s good for kids to get hungry. If you want your children to try new foods then you have to stop on-demand snacking. If they aren’t hungry when they sit down for a meal, what’s the incentive to try a new food? Make sure you are consistent with reinforcing these zones; if you give in, you teach your child that they can win by putting up a fight and being persistent. This is definitely not a lesson you want to ingrain. Your child will use this against you and put up even more of a fight the next time. What Are Your Thoughts on Eating Zones? Share Your Thoughts. Previous articleDoes Your Child Need Occupational Therapy?